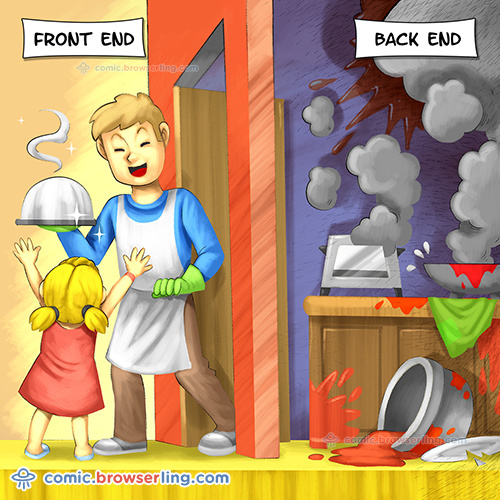 Browserling's comic is getting millions of views. How did I make it so popular? Quick answer: Smart image search SEO. Long answer: Some people search for JPEGs only, some people search for GIFs only, some people search for ICOs only, some people search for Webps only, some people search for PDFs, some search for Word Documents, etc. I'm in all the search results. I made 10+ different formats for every comic. 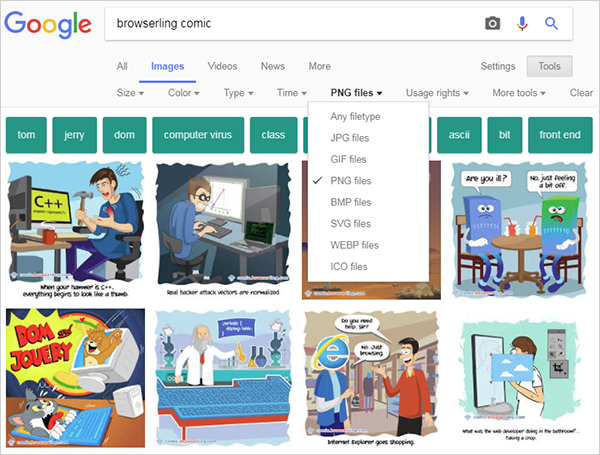 Every comic is available as: PNG, JPG, GIF, BMP, ICO, WebP, TIFF, PDF, PS, RTF, CHM, and XLS. Browserling's comic is available in all formats that can be searched. Get your SEO right, get all that traffic, outsmart your competitors, and succeed. See you next time!